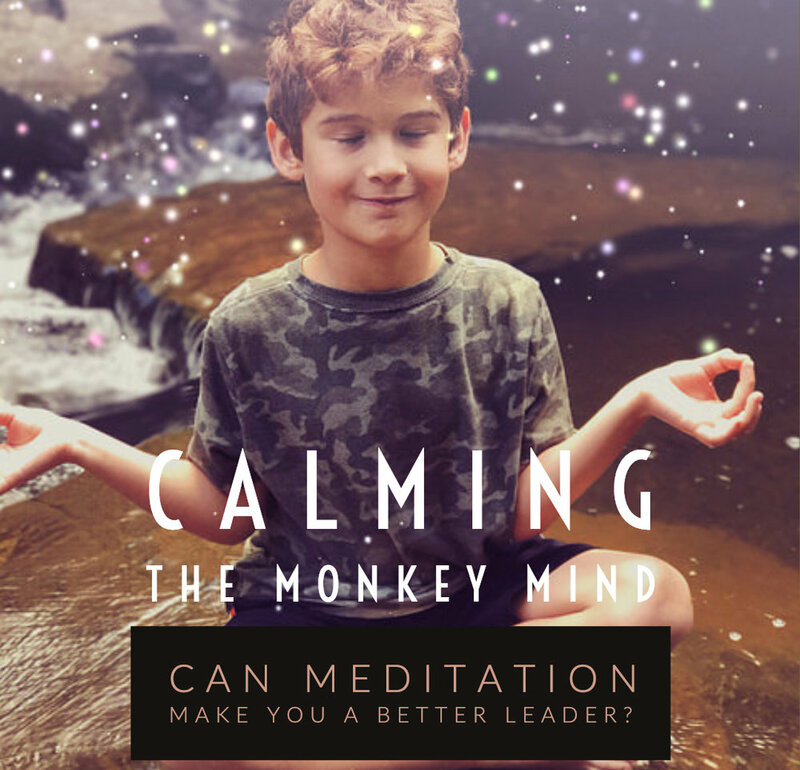 Have you heard of this ‘meditation’ thing? How about mindfulness? I bet you have. Today we’ll talk about my experience with meditation and the results it’s given me as a professional.